Choosing the best diet for weight loss can be really confusing. Especially when there are hundreds of diets that claim to be the “best.” The wrong “best” diet can make you feel famished and weak, ultimately prompting you to give up. This is why choosing a diet that takes your eating habits, medical condition, target weight loss, and weight loss after surgery into consideration is very important to kickstart and sustain weight loss. This post lists the 12 best diets for weight loss that consider various criteria. Read on to find the diet that suits you the best. Swipe up! GM diet (or General Motors diet) was created by General Motors and the FDA to help the employees of General Motors lose weight. It is a 7-day diet plan that is quite restrictive. But the dieters get amazing results at the end of it and feel more energetic, which, in turn, improves their productivity. It mainly involves consuming vegetables and fruits and staying hydrated. You can also do some light exercises to stay active. 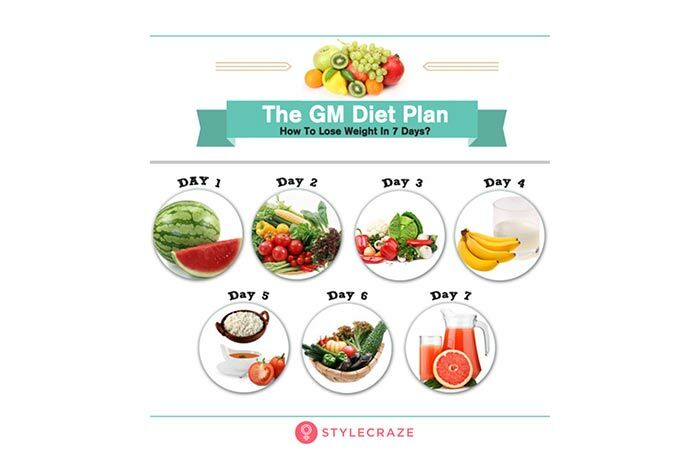 To know about the GM diet plan in detail, click here. 10-17 pounds in a week. Overweight individuals who want to lose weight quickly. 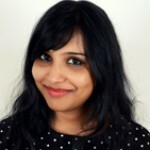 New mothers and heart patients. People who binge as they will not be able to sustain it. Gain more energy and confidence. Be happy with the outcome. Can be dangerous if done for more than a week. May make you feel weak and fatigued. 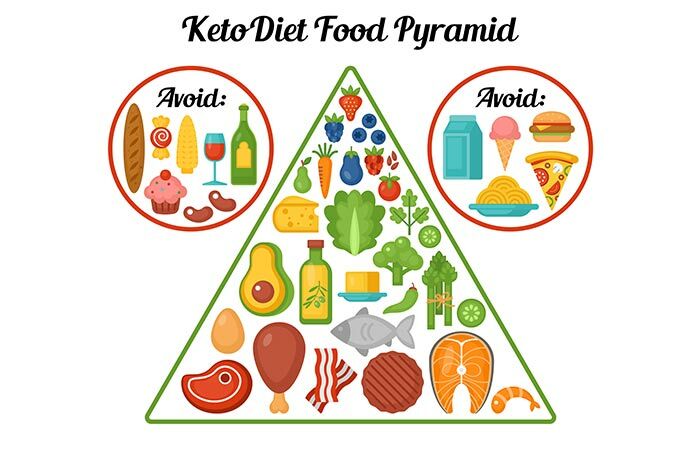 Ketogenic diet is a high-fat (75%), medium-protein (20%), and low-carb (5%) diet that prompts your body to form ketone bodies (known as ketosis) and use fat as a source of fuel instead of carbs (glucose or sugar) or protein (converted into sugar through a process called gluconeogenesis). This diet is mainly recommended for Alzheimer’s, cancer, epilepsy, and diabetes patients. The ketogenic diet has gained popularity in recent times as it helps dieters shed pounds of flab without going hungry or feeling starved. To know more about the diet, click here. 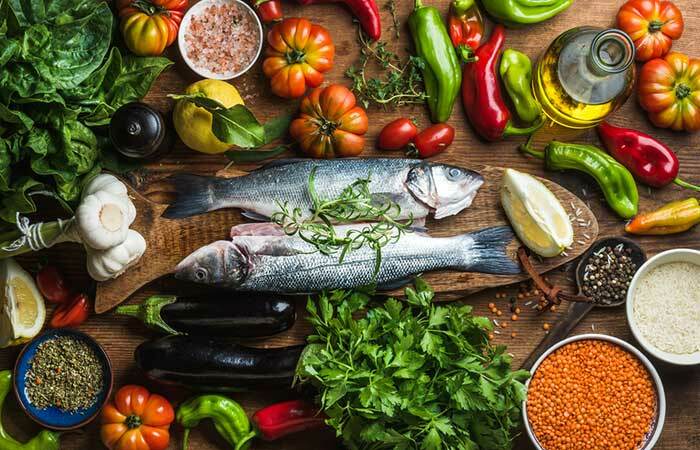 The Mediterranean diet, as the name suggests, is the diet followed in the Mediterranean region. It is a balanced and sustainable diet that also helps the local economy grow. You will consume a good amount of protein, fruits, veggies, grains, legumes, yogurt, cheese, olive oil, and nuts in this diet. It excludes processed meats, high-sugar and high-sodium foods, and foods loaded with trans fats. In fact, this diet will change your attitude toward food and help you make healthier decisions. To know more about the Mediterranean diet plan, click here. The 1200-calorie diet is a low-cal diet that helps you shed a lot of fat in just a few months. It is designed to include healthy foods and exclude unhealthy lifestyle habits. You will also incorporate exercises into your daily routine to mobilize the fat, rev up your metabolism, and get a slim and svelte figure. 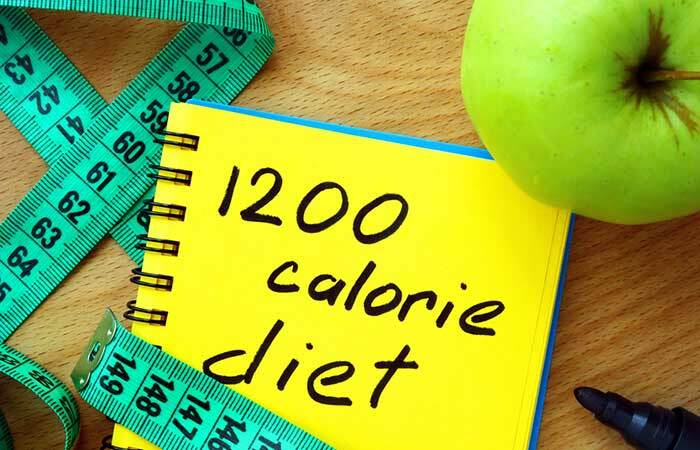 To know about the 1200-calorie diet in detail, click here. 20 pounds in 90 days. If you have a special occasion coming up in a few months. If you want to lower your calorie intake but continue to consume healthy foods. If you exercise regularly and require more than 1200 calories per day to stay healthy and strong. If you play sports regularly. If you are preparing for bodybuilding competitions. Helps reduce the risk of obesity-related health complications. Will take at least a month to show results. Not meant for people who exercise rigorously. A vegan diet is more of a lifestyle than a diet. People who follow a vegan diet do it either to fight for the rights of animals or help prevent environmental deterioration. If you are on a vegan diet, you can consume only plant-based foods like fruits, vegetables, grains, beans, lentils, starch, herbs, spices, nuts, and oils. No animal products (like meat, milk, cheese, and yogurt) are allowed. You gain numerous health benefits by completely eliminating animal products from your diet – weight loss being one of them. However, do not confuse the vegan diet with a vegetarian diet. To know the difference, click here. 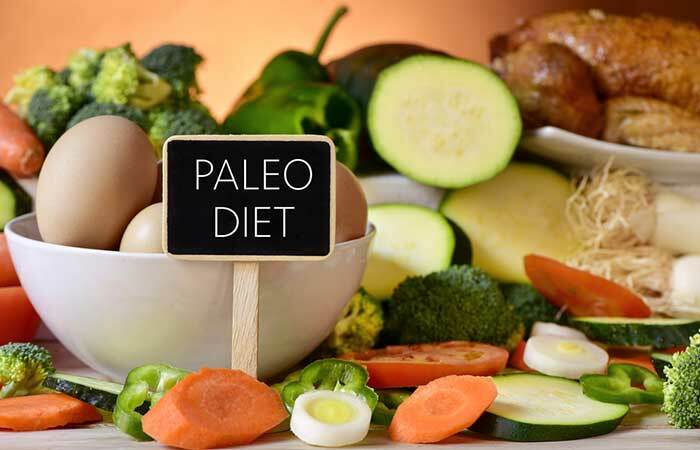 The Paleo diet is a combination of the vegan and Mediterranean diets. You can consume natural and fresh produce and also grass-fed meat, free-range eggs, and organic dairy products. You cannot consume any junk and processed foods. This is the trick that has helped many dieters lose weight without going on a crazy diet. Like the vegan diet, the Paleo diet is a lifestyle. You will look and feel great once you start following a Paleo lifestyle. To know more about this diet plan, click here. 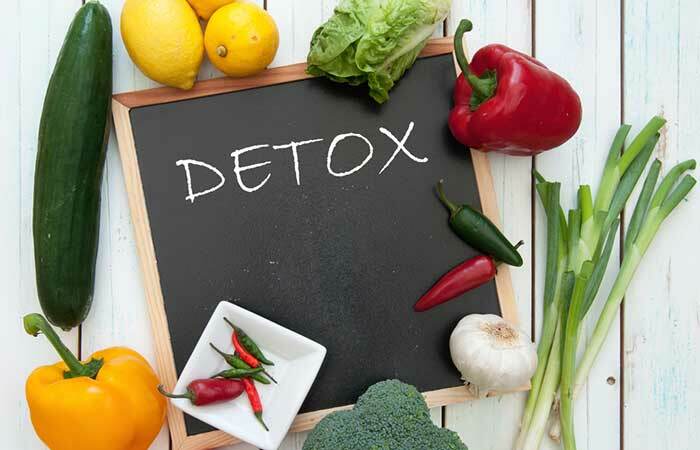 The detox diet can be followed for 3 or 7 days. It works by flushing out all the toxins accumulated in your body. An unhealthy lifestyle causes all the gunk to get stored in your body and increase stress levels. Signs that indicate that you need to detox include constipation, skin problems, hair loss, and accumulation of fat in your belly region. 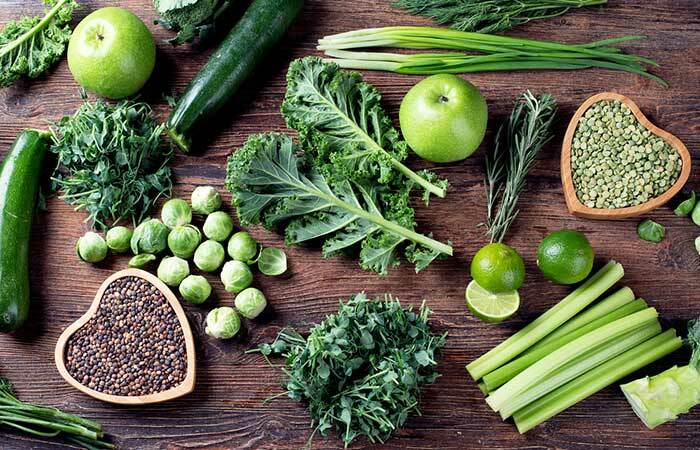 The foods you can consume on a detox diet include fresh vegetables, fruits, and plant-based protein sources. You can either juice them or eat them raw. You will also need to avoid all kinds of junk and unhealthy foods. Regular exercising will help you sweat out the stress. To know how to go about it, click here. May not be doable if you are traveling. The Dukan diet was created by Dr. Pierre Dukan. If you are a meat lover, this diet is for you. 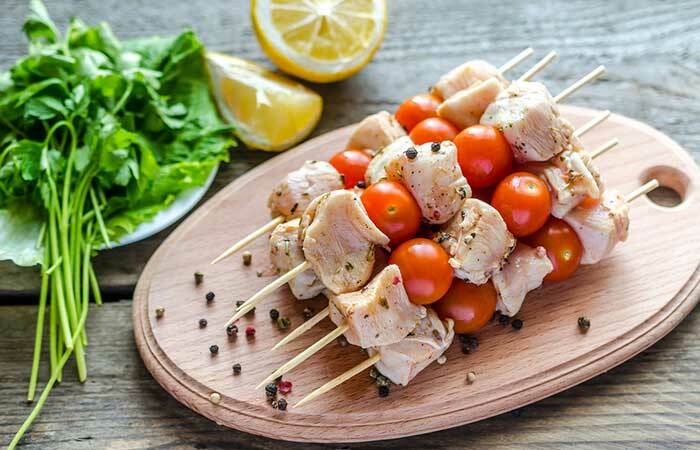 The Dukan diet is a high-protein, low-carb diet that aids rapid weight loss without the risk of gaining the weight back immediately. Proteins take longer to digest, so you will not feel hungry frequently. It works in four phases – the first two phases aid rapid weight loss and the last two help maintain the weight loss. To know more about this diet plan, read here. The Atkins diet is a low-carb diet. It was created by Dr. Robert C. Atkins, a cardiologist, to help his patients lose weight just by cutting down sugar and other carb-rich foods. Basically, you can consume as much protein and fat as you want but must limit the amount of carbs. By doing so, the level of bad cholesterol in your body will come down, and you will not feel hungry frequently. Like the Dukan diet, this diet also has four phases that help you lose weight and maintain the weight loss. Click here to know more about how to lose weight with Atkins diet. 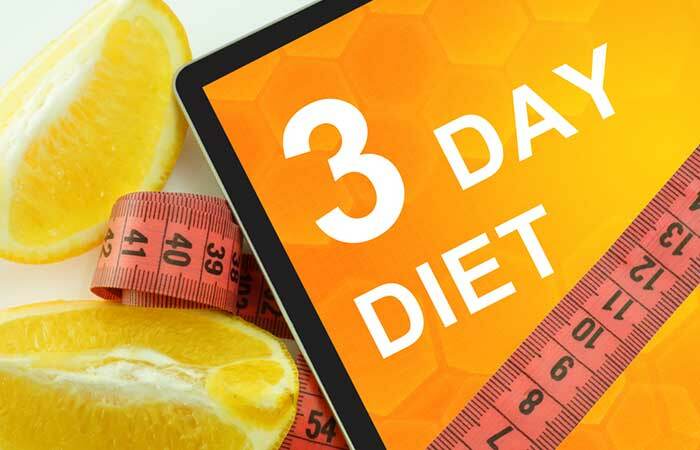 The 3-day diet is a low-calorie diet that helps you get rid of water weight and kickstarts fat mobilization. You consume about 800-1200 calories per day while you are on this diet to slash your weight. You can consume healthy foods so that your immunity and health are not compromised. You can lose up to 2 pounds in three days. If you want quick weight loss, this is the diet plan for you. If you have a long-term weight loss plan, this is not the diet for you. New mothers should not follow this diet. Acts as a detox for overweight individuals. 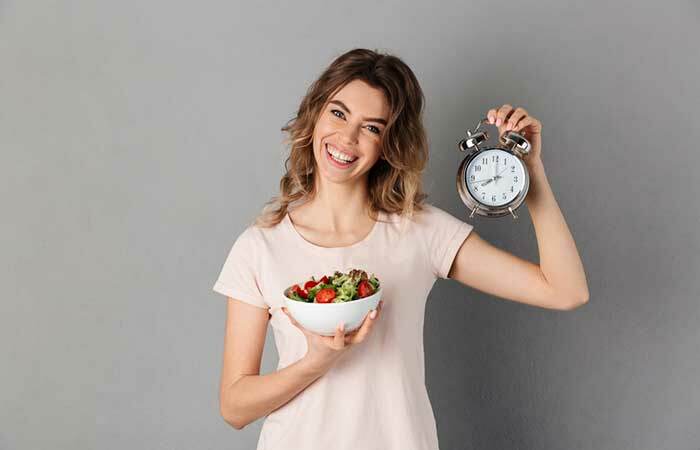 The 8-hour diet is an intermittent fasting diet where you are allowed to consume food within a window of 8 hours and fast for the next 16 hours. This diet boosts metabolism and improves the fat burning capability of your body. You can have the 8-hour eating window from 9 a.m. to 5 p.m. or 3 p.m. to 11 p.m., as per your convenience. You will need to do some simple cardio and resistance training to burn the calories you consumed in the form of energy. The conventional grapefruit diet requires you to consume only grapefruit. But wouldn’t that be such a demotivator? So, we have created a better and a dieter-friendly grapefruit diet that requires you to consume grapefruit and grapefruit juice along with other healthy and nutritious foods. It is a balanced diet that helps you lose water weight and melt fat. 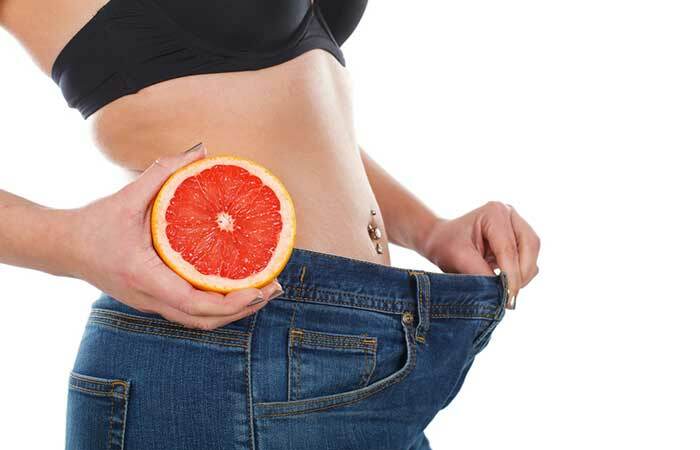 To know more about the grapefruit diet, click here. 8 pounds in 10 days. If you want to lose weight quickly for an upcoming event. If you want to give your body a dose of vitamin C and boost your immunity. If you need to lose weight in just 3 days. May become too monotonous to continue it on a regular basis. These are the 12 best diets that you can follow for weight loss. Choose the best one according to your lifestyle, the one that you can sustain, and the one that is most likely to give you the desired results. Use this information and lose the excess flab within a few days. Cheers!